Born in Steinbach, Dr. Friesen attended Steinbach Regional Secondary School. After graduation, he went on to the University of Winnipeg where he earned a Bachelor of Science degree in Biology. The year he finished his first degree, he was accepted into the Faculty of Dentistry at the University of Manitoba. While studying dentistry, he was the recipient of several awards including the University of Manitoba Bronze Medal in 1997 and 1998. In his final year of dental school, Dr. Friesen was awarded a certificate for highest standing in Oral Pathology as well as highest standing Oral and Maxillofacial Radiology. 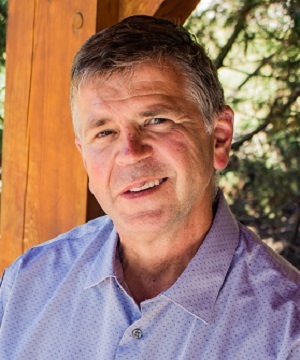 In 2000, Dr. Friesen graduated from the University of Manitoba with his Doctor of Dental Medicine degree. 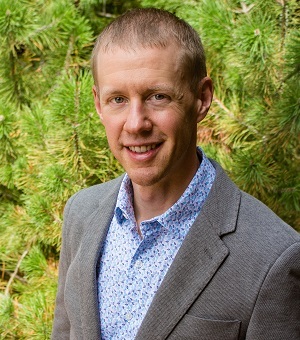 In addition to his University training, Dr. Friesen has also had extensive post-graduate training in Functional Orthodontics, Myofunctional Orthodontics, and Orthopedics. He is currently a member of the Manitoba Dental Association, the Canadian Dental Association, and the International Association for Orthodontics. He is also a certified provider for Invisalign® and CEREC® Orthodontics. Dr. Friesen is an owner and partner at Steinbach Dental Clinic. Dr. Cypurda was born in Winnipeg, Manitoba. He attended high school at the Windsor Park Collegiate until 1980. After graduating with a science scholarship, he attended the University of Winnipeg and completed two years of pre-dental studies in general science. From 1982 to 1986 he attended the University of Manitoba Faculty of Dentistry and received his D.M.D. degree. While attending dental school, Dr. Cypurda also received an award for academics and an award from the American Academy of Oral Medicine. Dr. Cypurda later completed the I.A.O. orthodontics course and enjoys treating orthodontic patients in Steinbach. Dr. Cypurda has practiced in Steinbach since 1986 and had also practiced in Winnipeg on a part-time Basis from 1993 to 2007. Currently Dr. Cypurda serves the Grunthal Menno Home and Resthaven Nursing Home as a consulting dentist. Dr. Cypurda is an owner and partner at Steinbach Dental Clinic. Dr. Carroll received her Doctor of Dental Medicine degree from the University of Manitoba, Faculty of Dentistry in 2010. Along with her degree in dentistry, she also holds a Bachelor of Science degree in Genetics. Her academic career has been highlighted with numerous awards and distinctions including: the Guertin Centennial Entrance Scholarship 2001, CIS Academic All-Canadian Honour Roll 2002-2006, First Class Honours 2005, Dean's Honours (Faculty of Dentistry 2006-2008), and the Portney Award 2010 for excellence in esthetic and restorative dentistry. In her practice, Dr. Carroll's focus is on preventative, restorative, and rehabilitative dentistry. She employs a wide variety of treatment options which utilize the latest technologies, materials and skills. 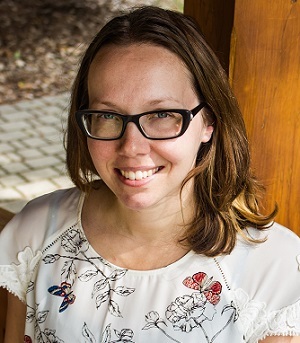 In addition to her private practice, Dr. Carroll has also been involved as part time instructor at the University of Manitoba, Faculty of Dentistry. She is also a member of the Winnipeg Dental Society. Dr. Carroll is fluent in English, French and speaks conversational Spanish. In her spare time, she enjoys travelling, swimming, running, yoga and Ultimate Frisbee. Dr. Tan graduated from the University of Manitoba where she received her Doctor of Dental Medicine degree in 2003. In addition to her dental degree, Dr. Tan also holds a Bachelor of Science (Honours) degree in Genetics. Having practiced dentistry in Winnipeg most of her career, she made the decision to move her practice to Steinbach in 2014. In addition to her private practice, Dr. Tan has spent time at the U of M Faculty of Dentistry as a part-time instructor in Prosthodontics. She has also been active in promoting dental health awareness with the Manitoba Dental Association, and has served as a civilian dentist with the Canadian Forces Base in Winnipeg. 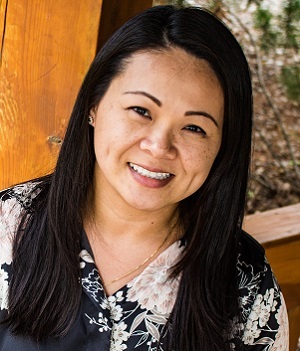 A recipient of an award for her achievements in restorative dentistry, Dr. Tan combines the latest technologies and materials with her skills in delivering care to her patients. She enjoys seeing both adults and children, and has a special interest in endodontics and oral surgery. In addition to general dentistry, Dr. Tan provides treatment in placing and restoring dental implants to replace missing teeth and stabilize loose fitting dentures. She is a graduate of the Misch International Implant Institute, and was trained by Dr. Michael Pikos for advanced bone & sinus graft and Dr. Pat Allen for oral plastic surgery. In addition to her extensive skills and experience, Dr. Tan’s caring and professional manner goes a long way in making her patients feel comfortable and well looked after. Dr. Shieh graduated Dentistry from South India - Chennai in 2006. He then practiced dentistry in Chennai- Tamil Nadu for 6 years. 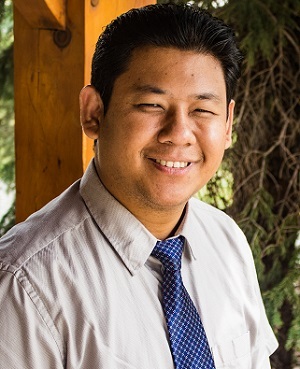 He relocated his residence in 2012 to Canada where he studied Dentistry at the University Of Western Ontario in order to obtain his North American credentials. On June 2016 he graduated and was the honoured recipient of the Dr.George Bedrosian Memorial Award in Restorative Dentistry for overall excellence in four combined disciplines. Throughout his career, Dr. Shieh has studied and worked extensively in the fields of Prosthodontics and Implant Dentistry. He trained in Laos with the Ministry of Health in Implants in 2008 and completed a dual Fellowship in Implants in 2009 (India) and 2016 (USA). He is currently pursuing his Mastership and Diplomat for the same. He has also obtained a Fellowship in Soft Tissue Laser Dentistry in 2009. In addition, Dr. Shieh is dually qualified to provide Nitrous Oxide sedation from the University of Western Ontario as well as the Manitoba Dental Association. Dr. Shieh attends Continuing Dental Education in various disciplines, pursuing the boundaries in his fields to provide the best treatment options to his patients. He is self motivated, caring and committed to providing exceptional and comprehensive patient care. His biggest asset is his down to earth and approachable manner. On a weekly basis, Dr. Shieh helps out in church, and has been involved with several mission trips to the Dominican Republic. He has also volunteered his time serving the Red Cross for years in India treating thousands of underprivileged patients. He is a Life member in the Indian Society of Biomedical Scientists, Red Cross, Indian Society of Oral Implantology, and the Indian Dental Association. He is also a member of the Manitoba Dental Association, Canadian Dental Association and the International Dental Implant Association. Dr. Shieh loves travelling the world and experiencing various cultures and cuisines. In his free time he loves the outdoors, fishing, socializing and cooking with his lovely family (wife - Dr. Zarine Alexander and son - Maximus Shieh). Dr. Rodillo was born and raised in Winnipeg, Manitoba. In 2016, he graduated with a Bachelor of Science in Dentistry and a Doctor in Dental Medicine degree from the University of Manitoba. After graduation, Dr. Rodillo spent the next two and a half years providing dental services to many of Manitoba's northern communities. 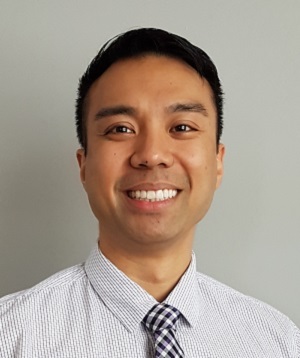 He recently joined Steinbach Dental Clinic to take advantage of the collaboration that comes from being a part of an experienced group practice as well as the patient centered philosophy. He currently practices general dentistry with a special interest in endodontics and emergency dentistry. Dr. Rodillo has been accepted into the Endodontic residency program at the University of Michigan, Ann Arbor. In his spare time, Dr. Rodillo enjoys travelling and rescuing stray animals. He also enjoys exercise and fitness. Dr. Rodillo is excited to accept new patients and is dedicated to achieving your oral health goals.